Let’s face it: the year-end Christmas party sometimes gets a bad rap. Poorly planned and styled parties often feel daggy or just plain boring. But yours doesn’t have to be that way! With a great menu, festive atmosphere, and a stellar playlist, your company Christmas party can break free of all the old cliches and stereotypes. Another tool for making your Christmas party stand out from the crowd is decorations. Put yourself in your employees’ shoes. What sort of impression does a couple of tinsel ropes lazily strung around the meeting room give you? Not a good one, we’ll bet! 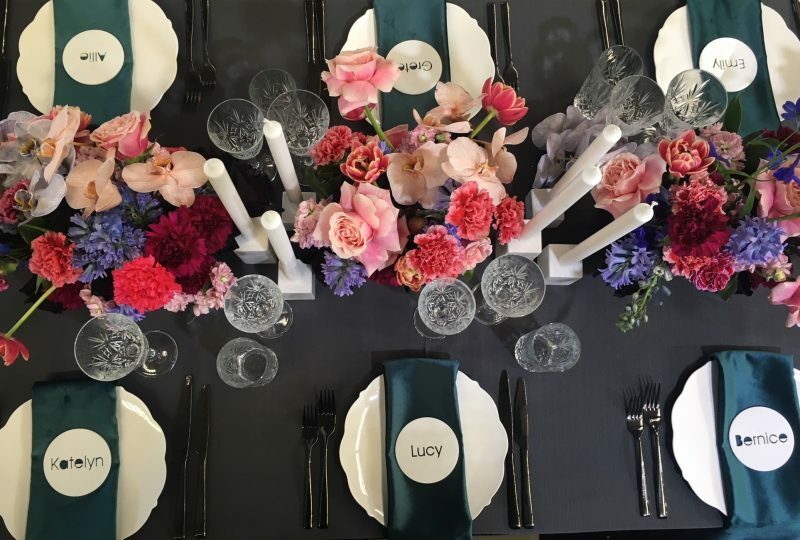 Luckily, Table Art has you covered with not only stunning table linen for hire, but some other great decorating ideas you can incorporate into this year’s corporate Christmas party. Pulling off a Christmas party theme that doesn’t look terrible and cheap takes a little bit of planning! Struggling to come up with something that looks good for your business? 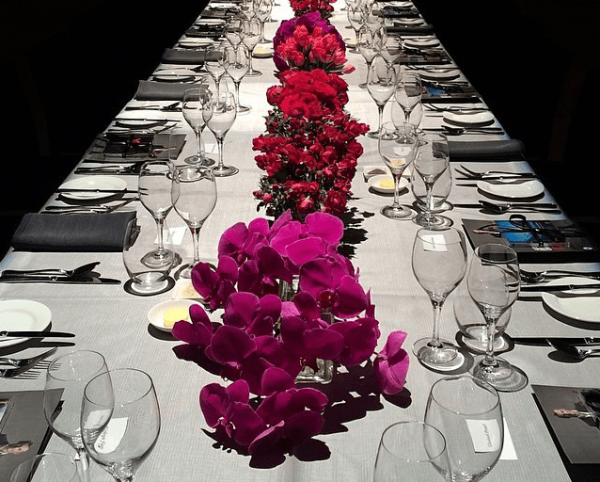 Here are some ways professional event styling can help you out. Christmas is a special time of year – as such, you’ll want your end-of-year party to feel like it! If you’re sick of company Christmas parties that look like they were thrown together at the last minute, get in touch with a corporate event stylist. We’ll help you develop a theme that looks fantastic and builds a great atmosphere. 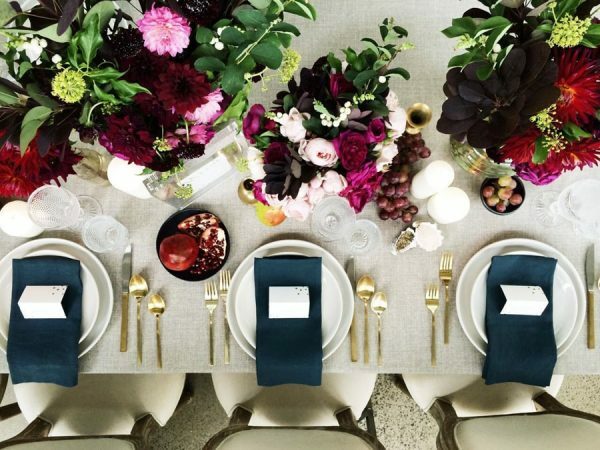 Your event stylist has an eye for aesthetics – they’ll help brainstorm ideas with you if the well has run dry. And if you’ve got a solid idea of what you want from your Christmas party, we’ll work hard to turn it into a reality. Okay, so you’ve got a theme set out in your mind. That’s great – a solid theme is the first step in creating a fantastic party atmosphere. However, that comes with its own problems – namely, what happens if you don’t have the items on hand to realise that theme? Sure, you could buy them. However, with the amount of money you’ll be spending on food and drink, you mightn’t have enough left over. Not to mention, do you really need to own 10 vases or 20 candlesticks? Finally, your bosses probably won’t look too fondly on any unnecessary spending! Instead of buying, have you thought about hiring styling items and decorations? 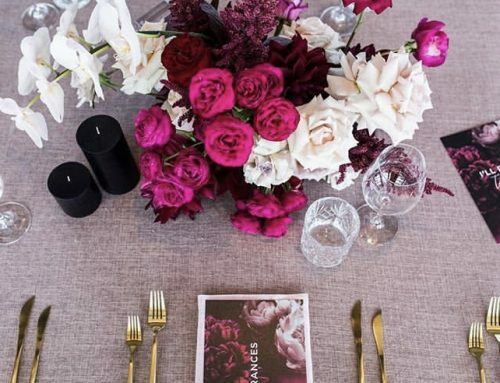 At Table Art, we offer candles, vases, placemats, and of course, table linen for hire for any occasion! We offer a diverse range of items in both contemporary and traditional styles. Whatever you need to bring your table to life – we’ve got you covered! Click here to check out our catalogue. There’s nothing wrong with it… that is, beside the fact that basically every Christmas party uses the same theme. Luckily, there are a couple of ways to make your company party stand out. We’ve already talked about our item hire, but another idea is our custom table linen. 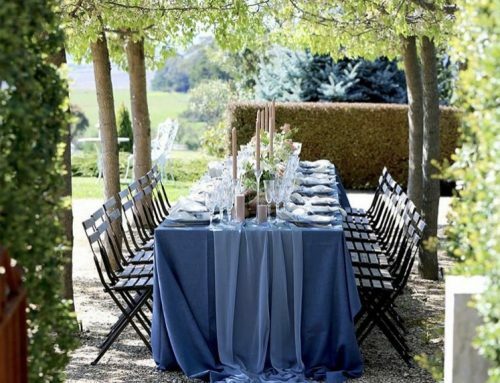 If you ask us, table linens are an underrated part of your Christmas decorations, and yet, we think they’re the most important part of a table setting! 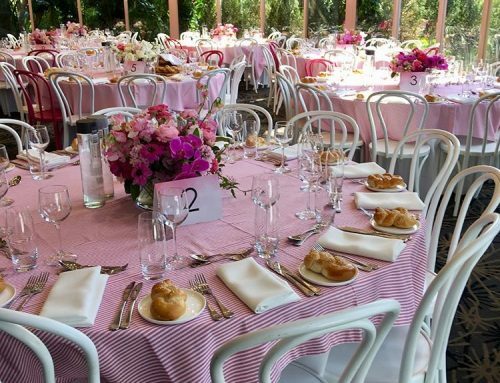 Our team give your party a personal touch with custom table linens and tablecloths. It’s simple: you tell us what you want, and we’ll source material, make it, and deliver it! Bring a bit of style to your upcoming company party with Table Art. Our name says it all, really. 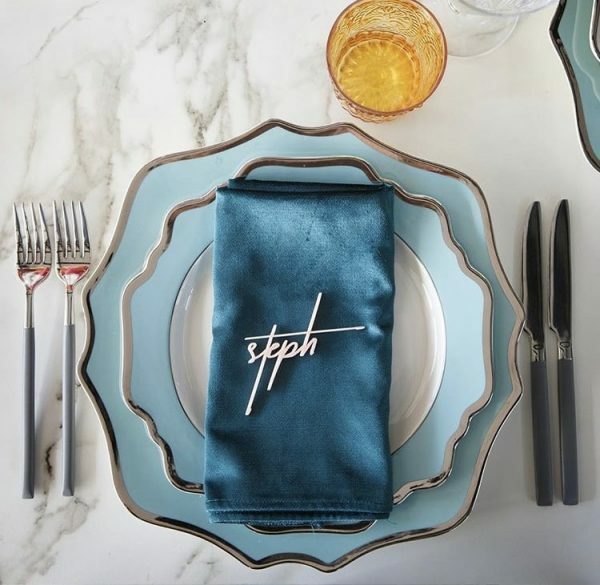 We don’t just help set tables – we turn your table settings into genuine pieces of art! 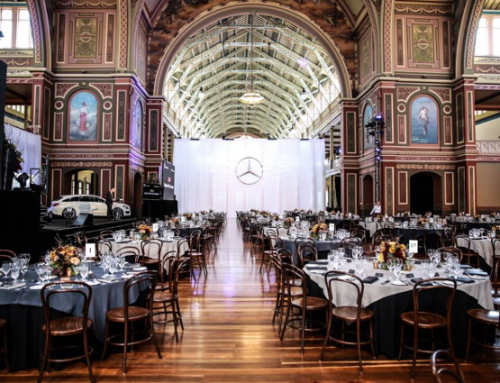 We are your go-to stylist for corporate, weddings, and private events in Melbourne, Sydney, and Tasmania. 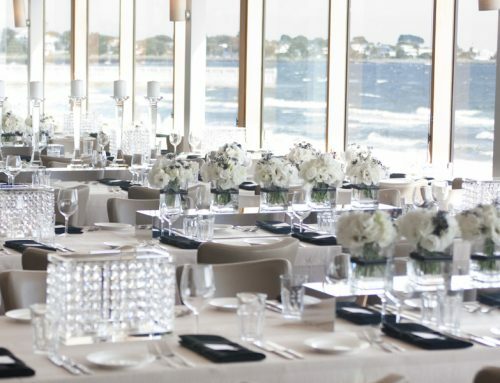 Contact Allie and the Table Art team today on 03 9813 2851 or fill the form if you have any questions. Our Auburn Village showroom is open by appointment only. Be sure to get in quick though – with Christmas so near, our calendar is filling up fast!